A young lawyer on an assignment finds himself imprisoned in a Transylvanian castle by his mysterious host. Back at home his fiancée and friends are menaced by a malevolent force which seems intent on imposing suffering and destruction. Can the devil really have arrived on England’s shores? And what is it that he hungers for so desperately? 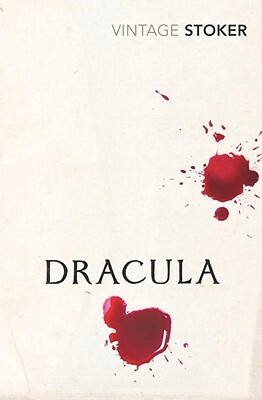 Bram Stoker wrote several other horror novels including The Jewel of Seven Stars and The Lair of the White Worm.